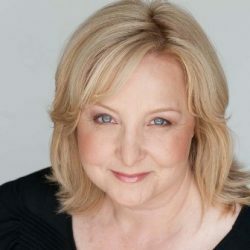 Ellen Dostal (BroadwayWorld, Musicals in LA, Shakespeare in LA: Ellen Dostal is a Senior Editor and longtime writer for BroadwayWorld's Los Angeles region. She publishes two popular Southern California theatre blogs – Musicals in LA and Shakespeare in LA – and has covered the performing arts community, jazz, and classical music for KJazz 88.1 FM and K-Mozart 1260 AM. She holds a Bachelor of Music from the University of Northern Iowa. 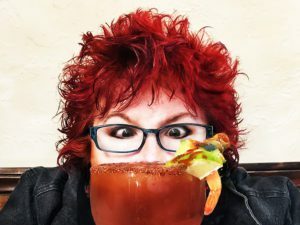 She is also the LA Show writer for TheThreeTomatoes.com (The Insider’s Guide for women who aren’t kids). Ellen joined the Los Angeles Drama Critics Circle in 2017.